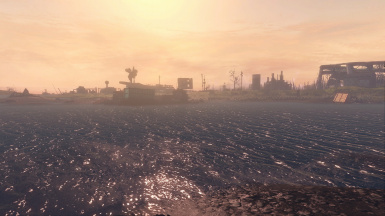 This mod aims to overhaul the Water textures, reflections, opacity, specularity and general look of the water in Fallout 4 to be more realistic and water like. Overauled the general look of the water and water depth. Tweakted alot of water surfaces to make them calm and murky on the spots where they are intended to be that way. 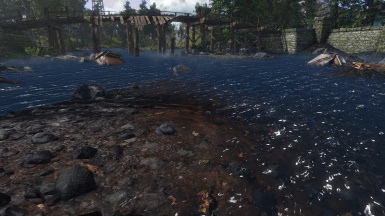 custom water textures and settings to make it look more Realistic and "Watery like". no reason to invent the wheel twice. PLEASE NOTICE: Vivid Waters is actual Final Beta - so it is not 100% Perfect but i need YOU to find and rule out bugs. 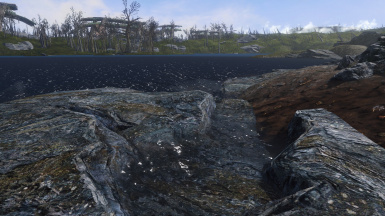 be used as nice addon for Vivid Waters. if CK would not be crashing on me while generating LOD's i might be able to solve that one. 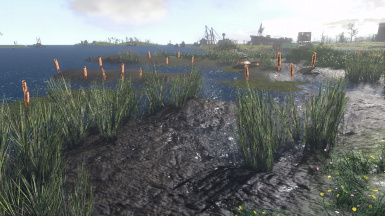 files according to the Real Water Reflections mod. So it must be a ini problem.